If you want to be sure that you are able to get the most out of your semi truck, there are some quality maintenance tips that you will need to take advantage of. With these tips, you will be able to maintain the way that your vehicle drives and will consistently make the most of it. One of the most quality forms of maintenance to keep in mind is the semi truck tire repair process. You will be able to follow some key maintenance steps issued below that will allow you to keep your truck on the road for the long haul. In order to keep your tires on the road, you will need to keep up with the tread. The tread of your tire will indicate how well it will work and how much control you have on the vehicle. A way to keep up with this is to buy a tire gauge to make sure that your tires are always inflated when they should be. You can also use the other end of the tire gauge to measure the tread down to the most precise increment in order to keep your tires properly cared for. You should reach out to a company or repair shop that can rotate your tires for you as you need to. Keeping your tires rotated will allow them to wear evenly as opposed to unevenly. When your tires wear easily, you will best be able to maintain control on the road with no problems at all. This is something that should be left to the help of a professional that can look out for you. In order to make sure your tires are properly installed, you should always keep track of the computer system as well. In this day and age, computers control nearly all vehicles, so you will run the risk of having errors if your computer is not properly calibrated. 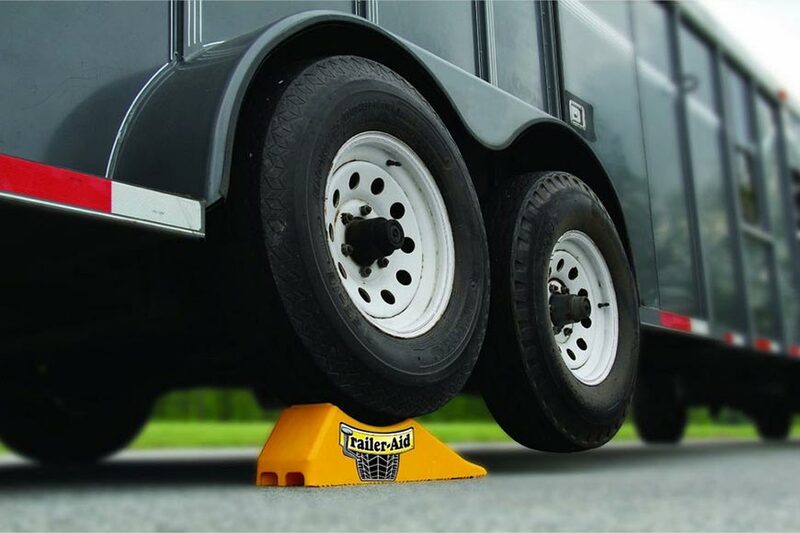 Having your computer calibrated allows your tires to remain an asset to your vehicle as opposed to a liability. It will take the help of a semi truck tire repair shop that understands the codes related to tires in order to give you the best service that you need in this regard. Finally, be sure that you always get the help of a tire shop that is the best. 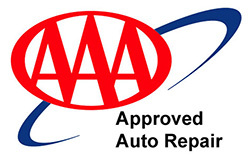 These professionals should have a license and should be properly insured to be sure that you always receive the utmost in vehicle repairs and customer service. They can also sell you a maintenance plan for your tires so that you can get them changed whenever you need to. Doing this will help you out and will allow your truck to be at its best at all times. So what are you waiting for? Take advantage of these steps and use them so that you are best able to get the semi truck tire repair tips that will allow you to get the most out of your vehicle. Since you drive this vehicle for a living, you owe it to yourself to do all that you can to keep these tires maintained to the best of your ability. Follow these tips the best that you can so that you are able to keep your semi truck on the road for as long as possible. Have You Looked Under the Hood Lately?